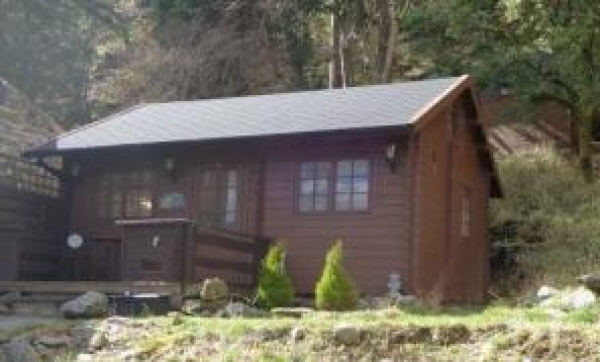 Our brand new (April 2013) Camping Cocoons are located at the foot of Snowdon, just 300m from the start of the Watkin path to the summitt and conveniently on the A498 in the Nantgwynant valley 2 miles from the pretty mountain village of Beddgelert. •Bathroom block within 10 metres of the cocoons, this will provide 2 self contained bathroom areas with hand basin, toilet and shower. •Communal small kitchenette - will have toaster, microwave, sink and fridge. Prices are per night, per cocoon and they sleep 2 people and include all electricity and showers. Standard includes - full size single bed with sheet, 1 pillow, tea and coffee making facilities - bring your own sleeping bags! 10% discount for stays of 4 nights or more. The Ffestiniog and Welsh Highland Steam Railway runs through Beddgelert, to Porthmadog in one direction or Caernarfon Castle in the other. Beddgelert is a pretty mountain village, with an awar winning ice cream parlour, shopsm restaurants and pubs. The sandy beaches of the Llyn Penisula are a 20 minute drive away. .